Andy Eng joined Renaissance Investment Management in 2016, and he is a Senior Research Analyst on the large-cap growth team and Portfolio Manager for the midcap growth strategy. He has over 20 years of investment experience. Prior to joining Renaissance, he was the equity portfolio manager for Northwestern Mutual Life Insurance Company in Milwaukee. In addition, he had held a variety of analytical and portfolio management roles during his 17 years at Northwestern Mutual, including fundamental stock analysis and portfolio manager of a small-cap growth fund. 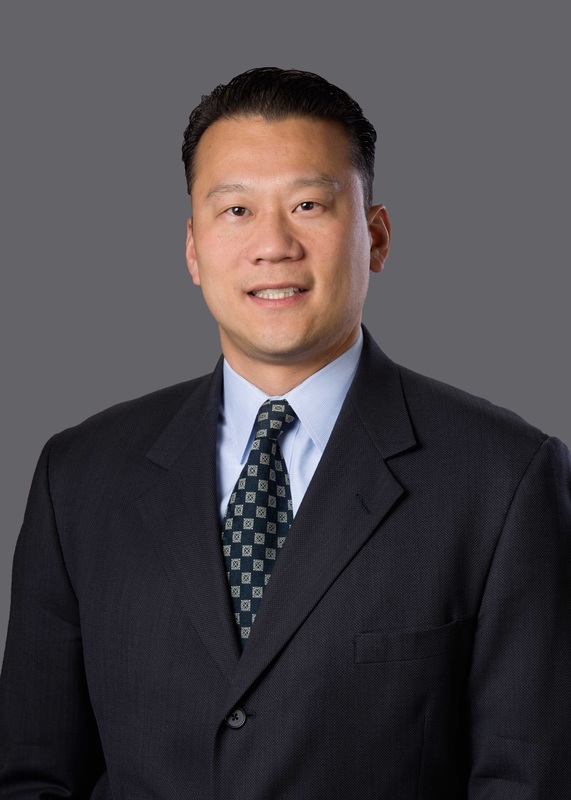 Prior to joining Northwestern Mutual, Mr. Eng started his investment career with AllianceBernstein. In this exclusive 3,167 word interview, Mr. Eng details his investing methodology for the Wall Street Transcript. “We start with the 1,000 largest U.S. companies, excluding ADRs and REITs. And we screen them for profitability and financial strength. And what we end up with is a subset of about 600 companies, which we define as high-quality profitable companies. And within these 600 companies, we employ a scoring process where we score and rank the stocks from one to 600 in terms of their growth, earnings momentum and valuation characteristics, and divide them into quintiles. The top quintile, which is about 120 to 150 stocks, is what we call our focus list. Read the entire 3,167 word interview in order to get the full list of stocks that Andy Eng and his team have developed.